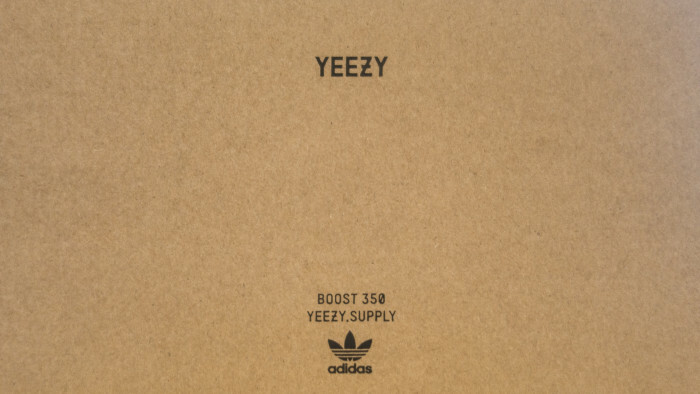 Buying fake Yeezys is always a risk when buying on the resale market. To minimize their risk, buyers are willing to pay more money to sneaker consignment shops over marketplaces like Ebay for the knowledge they should have about their merchandise. 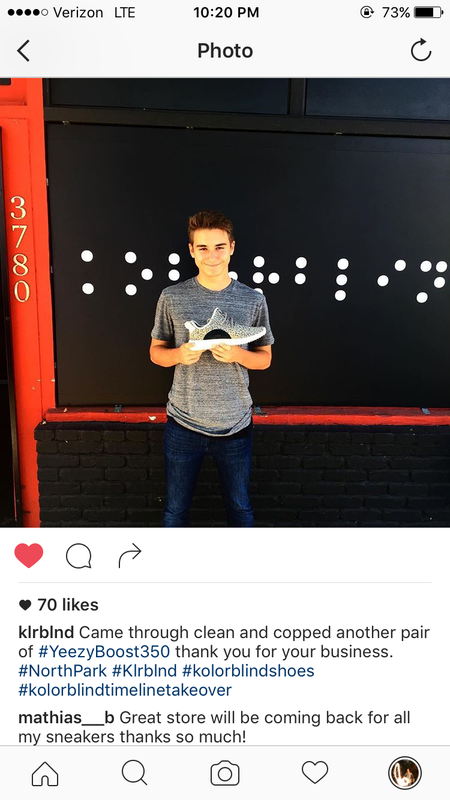 This was not the case for redditor /u/intensetrash26 who bought a pair of Yeezy Boost 350 Turtle Doves for $1,700.00 from Kolorblind San Diego. 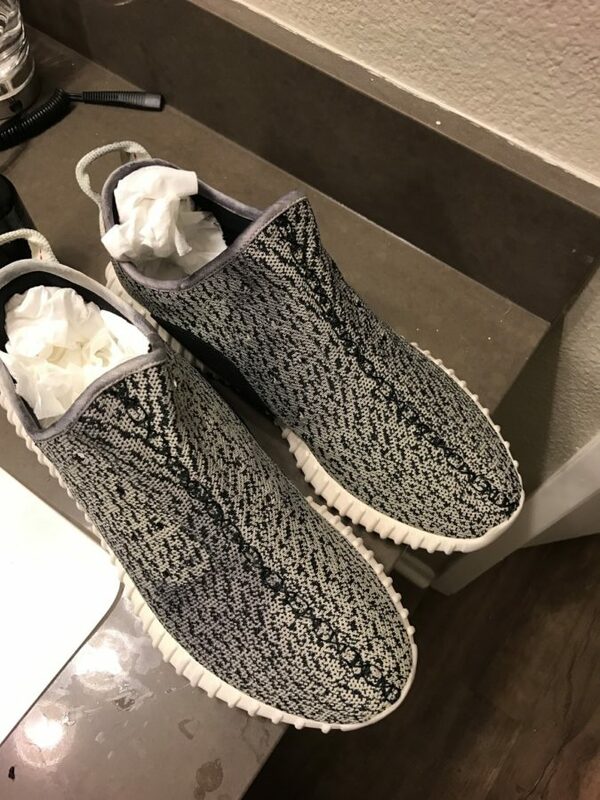 /u/intensetrash26 brought the shoes back into the store after getting them legit checked and found out that they were fakes. They refused to give him a full refund and instead offered him $1,000.00 store credit, which he declined. Would you take store credit at a loss from a store that just sold you fake sneakers? This photo on Koloblind’s Instagram was removed shortly after they blocked the /u/intensetrash26. This photo is from the customer’s original legit check post on Reddit. I know this post is a little different from what we usually write about but as someone who strongly disagrees with the replica clothing market, I just want to help get the word out so this customer can rightfully get his money back.